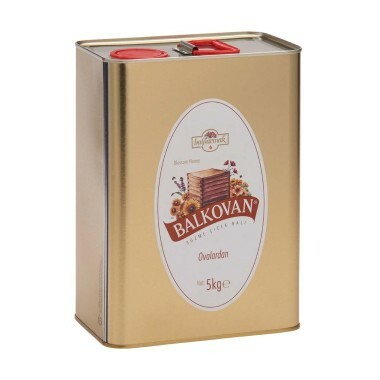 With Balparmak, purity and naturalness accompany you everywhere. We offer pine honey harvested from the Muğla region in convenient packaging. 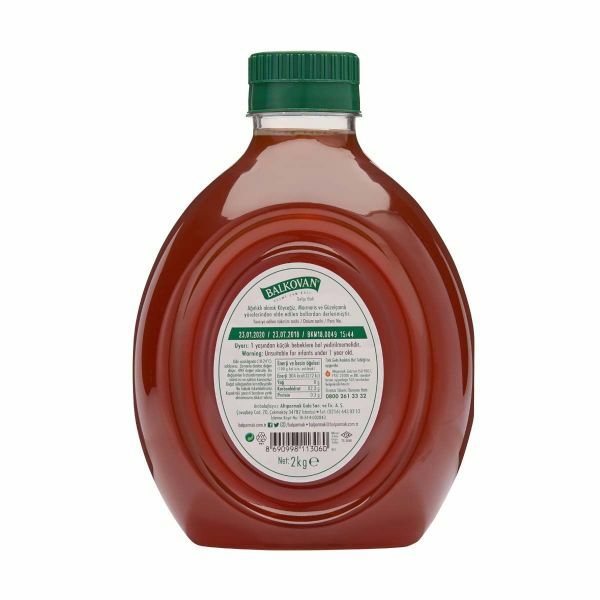 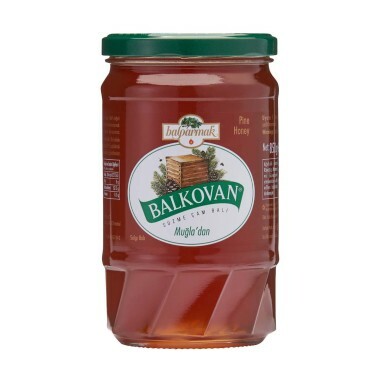 The 2-kilogram Balkovan Pine Forest Honey PET Bottle addresses various needs for long-lasting honey enjoyment.